1. Please read the instruction manual before use . 2.Please choose the correct SIM card for watch. 3. SIM Card need to open GPRS “E” service and call ID function. 4. It do Not Support windows phone. 5. If you have any other questions,we will try our best to help you. Reboot the watch after inserting the card. Open the phone restrictions on the watch. Download the QR code of the manual. 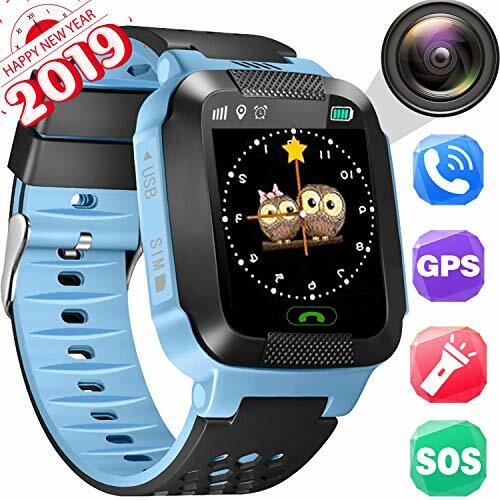 【Dual Mode Positioning Technology】Yongkaida Smart Watch has GPS+LBS accurate location means double safety for kids.Achieve all day real-time location tracing, check the position at anytime anywhere. 【Photo Function】Yongkaida smart watch with photo function can record the child's good moments. Your child will take a picture of his friend outside and share his story with you. 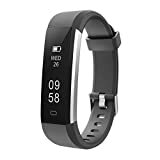 【AFTER-SALE Service 】Yongkaida Smart Watch supports Micro SIM CARD (Not provided, SIM Card need to open GPRS "E" service and call ID function.) Any questions, before return or leave complains, please contact us. We will make every effort to offer the best solution for our customers. We Promise 12 Months Warranty. Register to fill in the real address. UkSIM:O2 UK,T-Mobile UK,Hutchison 3G,MANX PRONTO. 3. SIM Card need to open GPRS "E" service and call ID function. 5. f you have any other questions,we will try our best to help you. 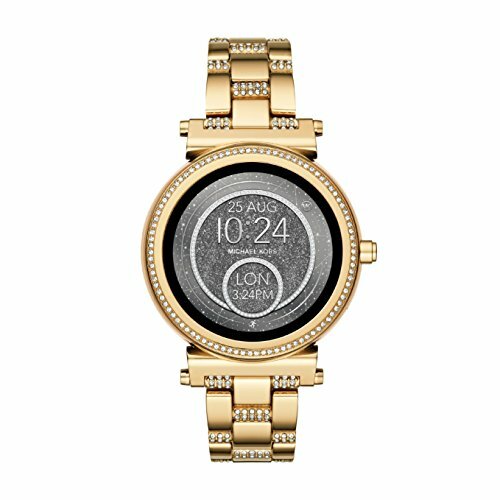 Features a 1.4" colour touch screen and built-in rechargeable battery. I have put the SIM card in but why it doesn't work? a. Please ensure if your SIM card supports GSM network and the GPRS and 2g service is opened. b. Make sure that your SIM card's size is appropriate, and insert it correctly. Why I can't make a registration or can't connect the watch with my phone? a. Check your registration code for correctness. It's the REG code. b. Make sure that you are in an open place where signals are strong. 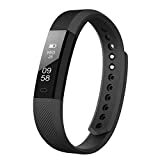 c. If you still cannot register or connect the watch with your phone, just contact us, we will help you solve this problem. 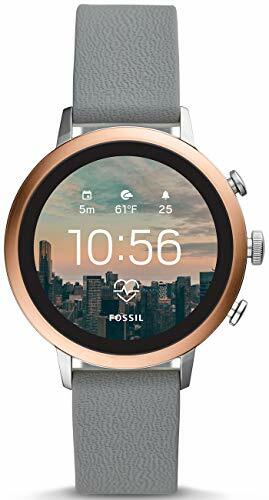 The screen is still black while the watch is charging, why? a. Make sure that the USB cable is usable. b. If your watch is lack of electricity seriously, you need to use charging plug to charge and then wait patiently for 1~3 minutes. 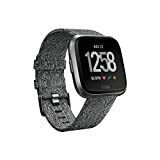 1.This watch is not compatible with CDMA networks. It will work on GSM networks, support 850/900/1800/1900 MHZ. 2.Q90 watch support the micro 2g SIM card and it does not include the SIM card at the package. Sweet Tips: Please look for the quality products sold by【KTaoism】 which are directly supplied by the original factory of legal copy productions. If you have any question about quality, setting procedure, services and etc., please contact us and we are sincerely appreciate your doubts to help us improve! 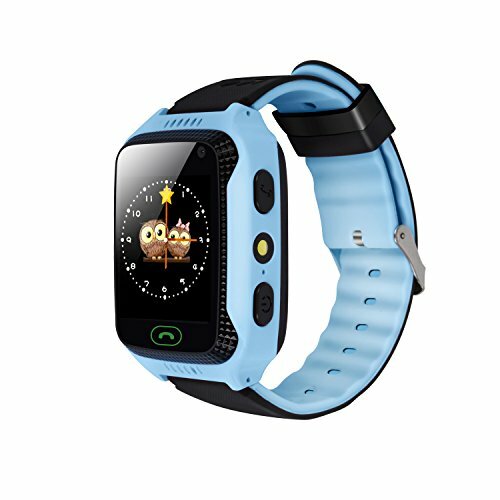 Ready to protect: The kids' smart watches sold by【KTaoism】are the BEST kids' gift which can also protect them well. GPS+LBS helps to track kids' location even in indoor or poor GPS signal places. Parents can also set safe area for Children, the phone which connected to the kid's watch would ring when kids were out of the zone. The SOS button can really help when kids in emergency situation. Monitoring shooting function of Camera can also help to examine kids' surroundings. Ready to communicate: Children can dial directly from the watch sold by 【KTaoism】and answering phone calls on the watch. Also, applications can be used for voice call and voice message. 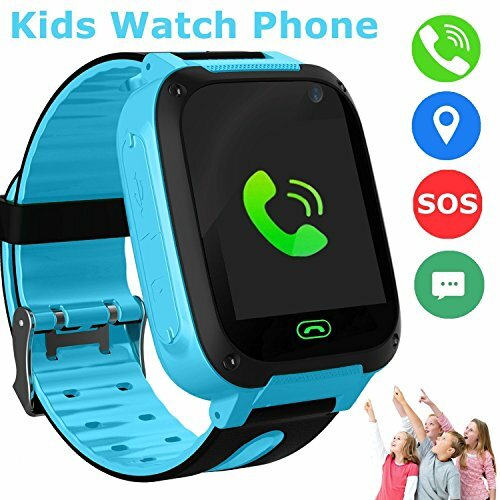 Parents can add numbers to its phone application and sync to kids' watch and only these numbers can making calls to the watch to avoid strangers' disturbing. 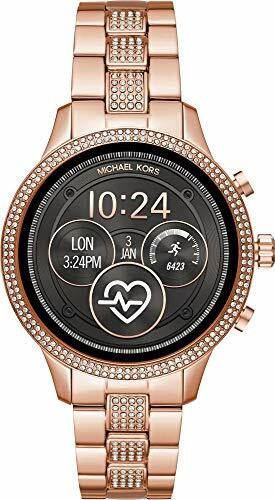 Ready to concentrate: The smart watch sold by 【KTaoism】contains DND (do not disturb) mode which block all other functions in the watch except location tracking to guarantee kids focus on class. Alarms also help kids to formulate good studying and living habits. Math games help children to develop their creative ways of thinking. Ready to impress: The wristband is made of environmental materials and the blue and pink color is suitable for both girls and boys. Classic design of watch ensures kids to be fund of the appearance and willing to wear it. Children wearing this watch are more likely to make friends through it. The development games also help kids to develop their intelligence. Use as a independent waterproof wrist watch phone to contact with parents instead of expensive Smart phone device. Satisfying kids' needs of communicating, play games and arranging time and also help them not to addict to these actions. You can customize security range on APP, the minimum radius of the safety area is 500 meters.You can start the DND mode, the watch will automatically block all phone calls.The watch can track movement route and parents would have idea about your kid's trajectory.Alarms can be set in different time periods to let kids do it on time, as well as develop your baby keep a strong sense of time. The SMS alert settings: low power, SOS. You can picturing the Kids' surroundings via your phone application: setrack2. ★【GPS Location】XPLORA uses an unique blend of GPS, GSM and WiFi to provide the most accurate location information, both indoors and outside. You can change the refresh position rate, or set it to only on request. ★【Voice calling and SOS function】XPLORA can make and receive calls with up to 12 pre configured numbers set by you as the parent. Feel safe knowing nobody else can contact your child. And if there is an emergency, just push SOS button for some seconds and SOS protocol will be activated sending location and calling emergency contacts. ★【Safety zones】XPLORA notifies the parents automatically when a child enters or leaves a predetermined location. You can set both home and the school as a safety zone, and get a notification when your child enter them. Now you can finally continue working with peace of mind. 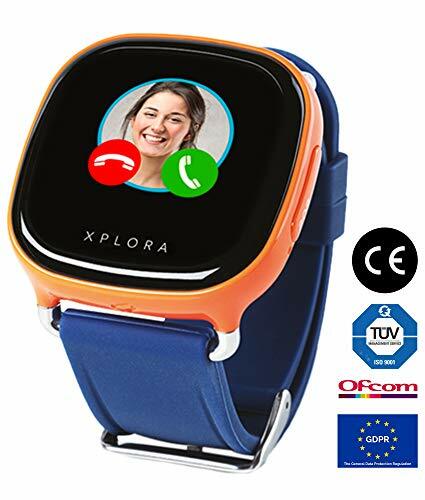 XPLORA Smartwatch Phone for Kids is a wearable mobile phone with a tracking feature for children. It is a stand-alone mobile phone that has a mic, speaker, colour touch-screen and dedicated SOS button for kids to make a call and send a message easy. You can manage the watch from XPLORA app on your smartphone to track the location of the watch, manage the trusted contacts up to 12. Especially kids can press a dedicated SOS button to initiate an immediate call to parents. 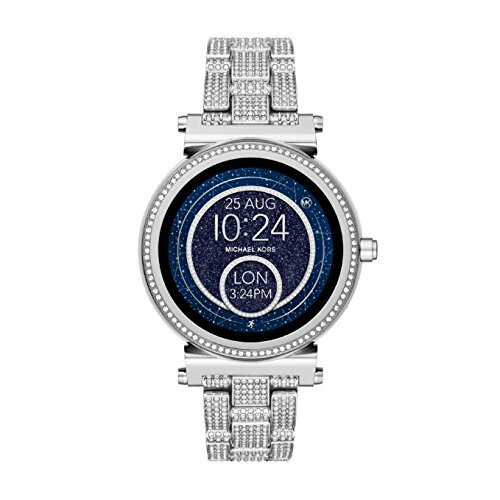 The watch supports 3G network and is verified with O2, Vodafone, 3 and EE in the UK. You can find more compatible networks from https://start.myxplora.com. It can also be used outside of the EU in countries with 3G networks. It utilises the blended location sources from GPS, WiFi, Cell Towers and Google Location Service in order to provide a more accurate location. However, depends on the signal strength by the watch's surroundings, the accuracy may vary. Additional Features - Safety zones, SOS button, alarm clock, location history. 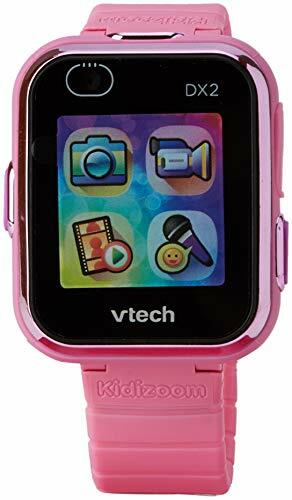 Smart watch for kids featuring photo and video taking, 8 games, motion sensor, calculator, alarm, stop watch, voice recorder and more! MORE FUNCTIONS THAN YOU IMAGINE : Now we have set up 16 main functions on this watch: LBS location, Phone book,Talk-back, Footprint , Watch alarm clock, Safe area, SOS emergency alarm, Low-power, Alarm, Remote shutdowm, Lighting, Game, Camera, Photo album, Theme, Stopwatch, Self dialing. More functions are available on our APP, please download new version in time. 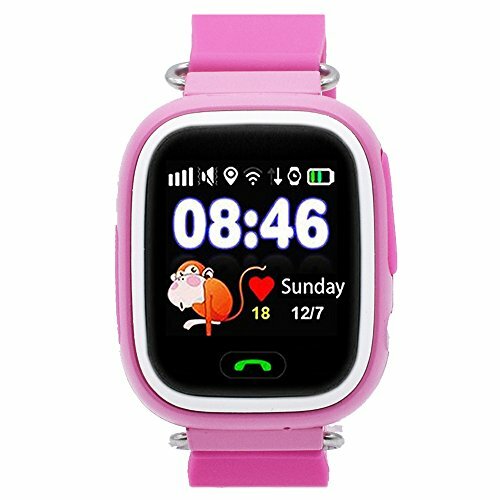 LBS+AGPS LOCATION : Built-in double Mode Global Positioning System, Bring double Safety to Children.When Kids indoor or poor gps signal place, the watch will work on LBS mode, provide an approximately position, the error will be caused by local signal place, error will be 0.3 ~ 4 miles. [Notes: ] We recommend GPS location for outdoor using LBS location for indoor using. 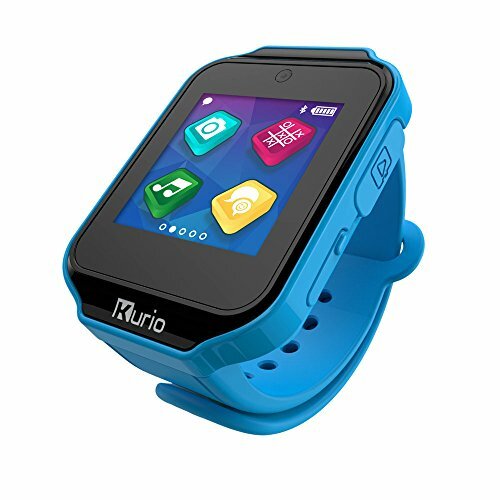 GREAT GIFTS FOR EACH LOVELY KIDS:Not only that just a smart watch, but also belong to the child's own private phone. This is a great gift for every child to enjoy entertainment and learning. 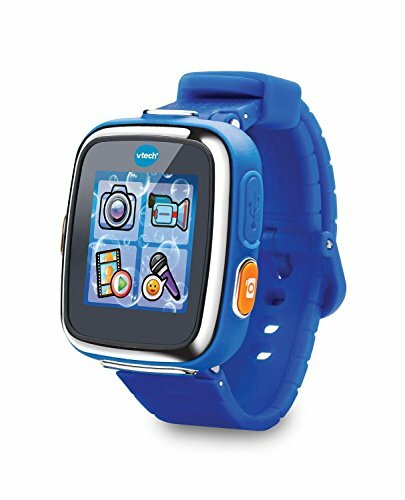 This phone watch is the best gift from parents for children to enjoy entertainment and learning at any time. Low-radiation, parents' best choice. Communicate with your child is very simple, you can talk with your child anytime and anywhere to share the mood. KINDLY NOTE : 1.We recommend the following SIM cards when you use in UK:O2 UK (pre-pay),T-Mobile UK,Hutchison 3G,MANX PRONTO,Giffgaff. 2. Saving telephone numbers in the SeTracker App setting's 10 numbers, kids can answer and receive calls.These 10 numbers can dial to watch in two-way. 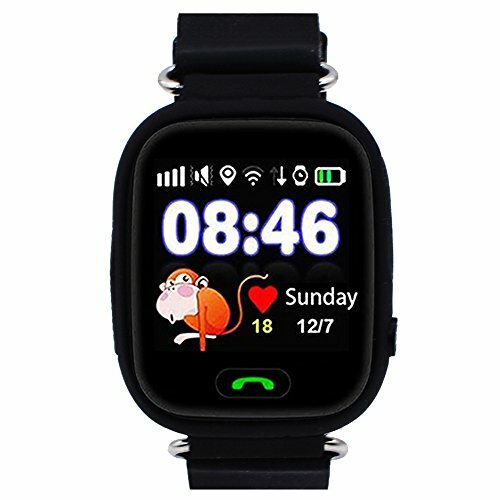 AFTER-SALES WARM SERVICE:The network mode of this kid smart watch phone is GSM 2G .The call function of the is only activated after a Micro SIM card is inserted. USB charging standby time of 5 -7 days. More to save energy. When you have any questions, such as asking for a refund, replacement or other help, please contact our customer service. We will make a reply in 24 hours to help you to solve the problem. 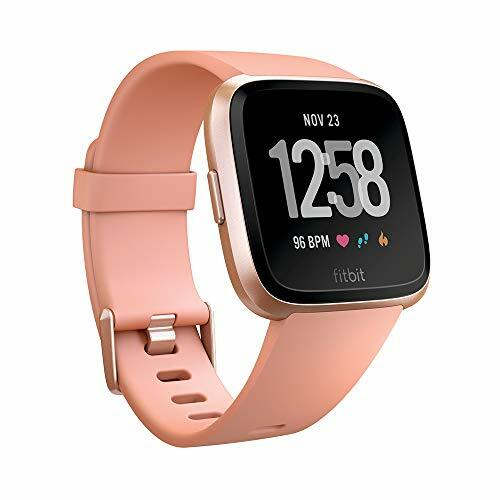 Connect Fitbit Versa to wireless Bluetooth headphones like Fitbit Flyer to listen to your favourite tunes-without the wires.